An Industry Leader for Piston Pumps worldwide. 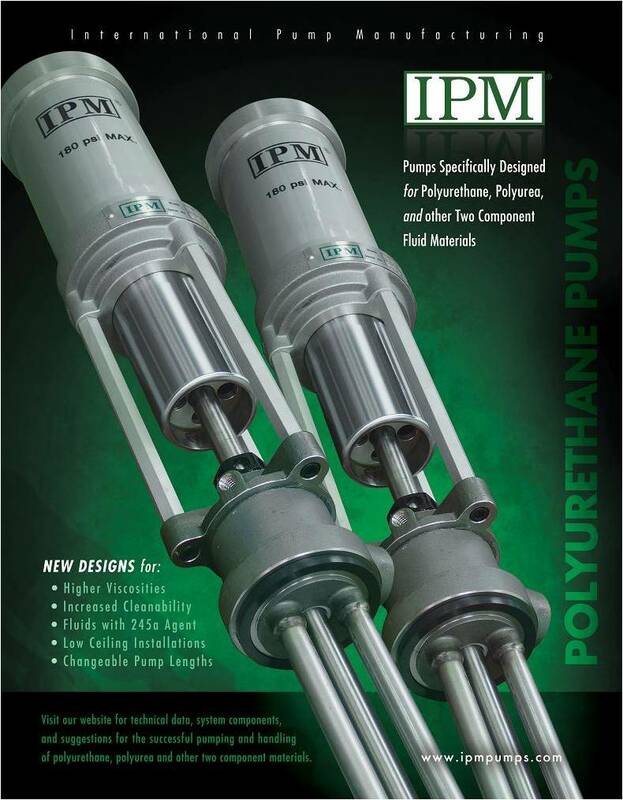 Welcome to the first issue of the IPM News letter. An information email that gives you an opportunity to review with us our progress, our product innovations and our support programs. Place an order for 14 maintenance kits and receive an EXTRA 14% discount !!! Let's be honest...this is a maintenance kit...not a repair kit...promote routine maintenance with your customers and maintain their up time and satisfaction. Offer runs from now until the end of December 2013. We also can supply a small agitator suitable for maintaining fluid consistency for totes and drums. A wide range of dependable, reliable and consistently high performing products. News item affecting your bottom line !!!! We heard you ... and we are ending the drop ship charges immediately on all orders of $200 or more.